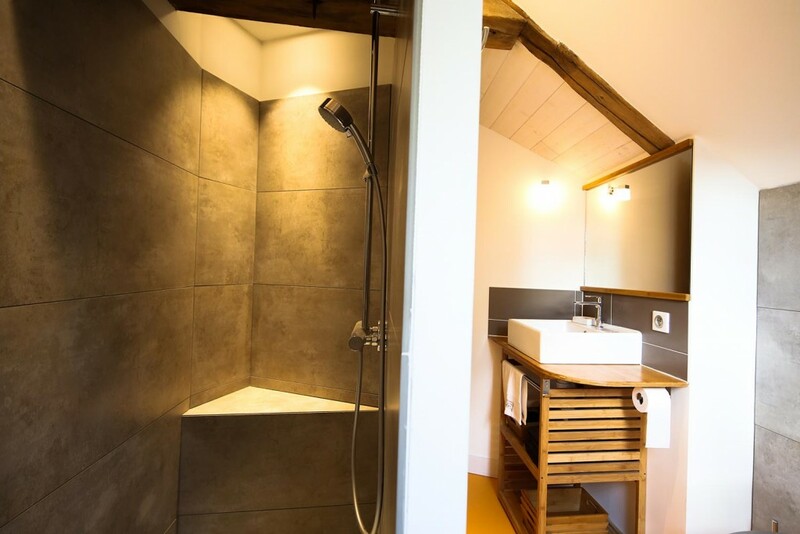 Stay in the old gatehouse of the Château of Ormoy beautifully restored gite of 130m2, which can accommodate 6 to 8 people. 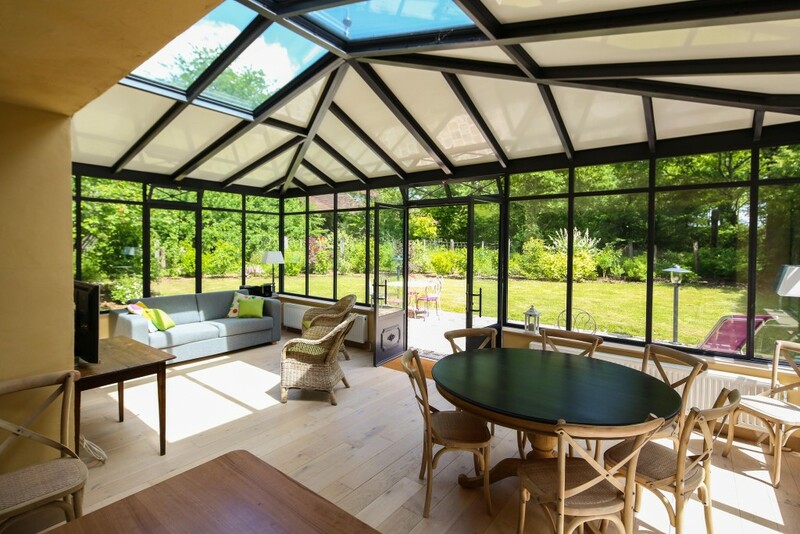 The fully modern conservatory is the heart of the house. Open to the garden, it brings light and lets submerge the vitality of nature. Armchairs, sofa, flat screen TV, make it an original and cozy place to live. 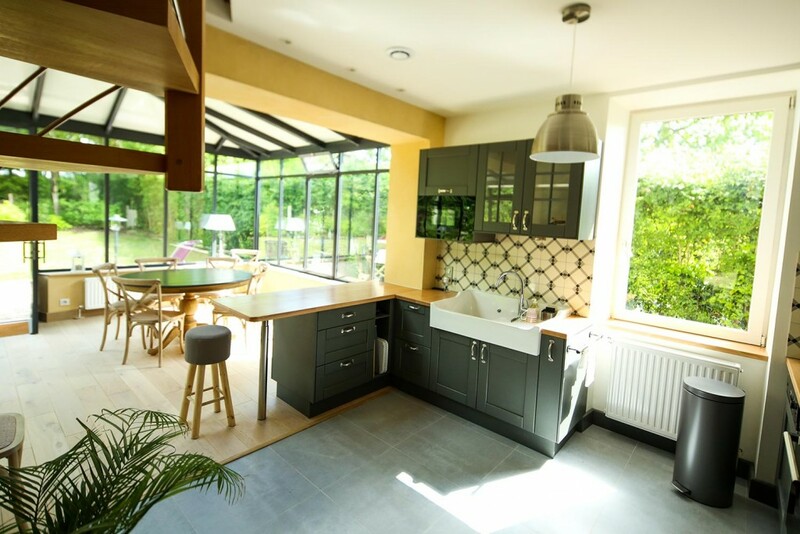 The fitted kitchen is open to the living room – stay. 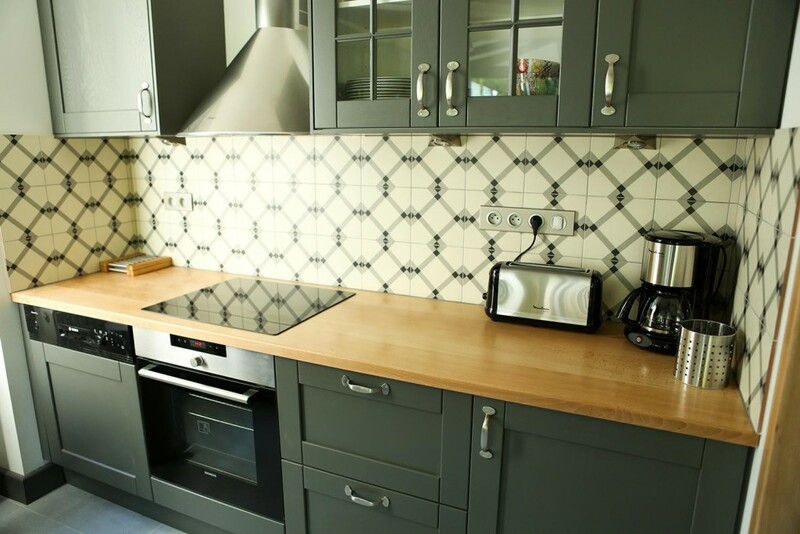 You will find everything you need for your family or intimate meal. 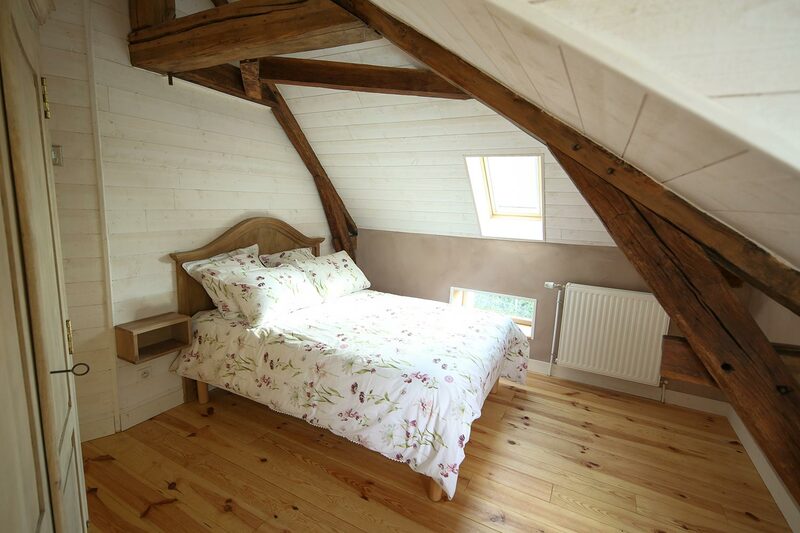 A double room in modern style with a double bed (140cm). Flat-screen TV. 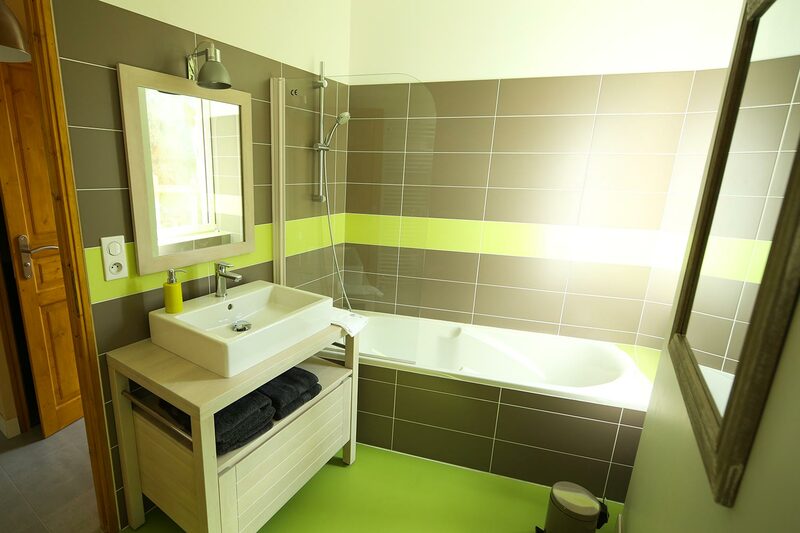 This bright and warm ground floor stimulate your senses and will make your stay relaxing. 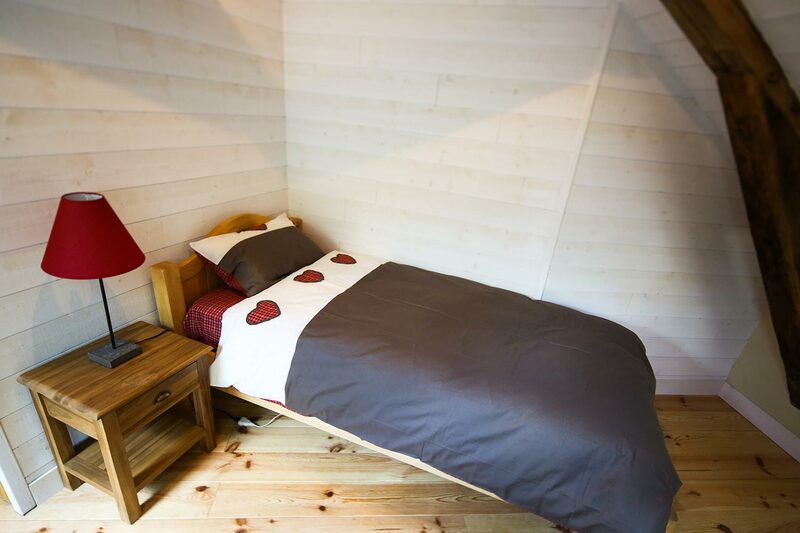 An attic room in a chalet spirit, putty and red. It has two single beds. Covered with wood, it will accompany your pastoral reveries. 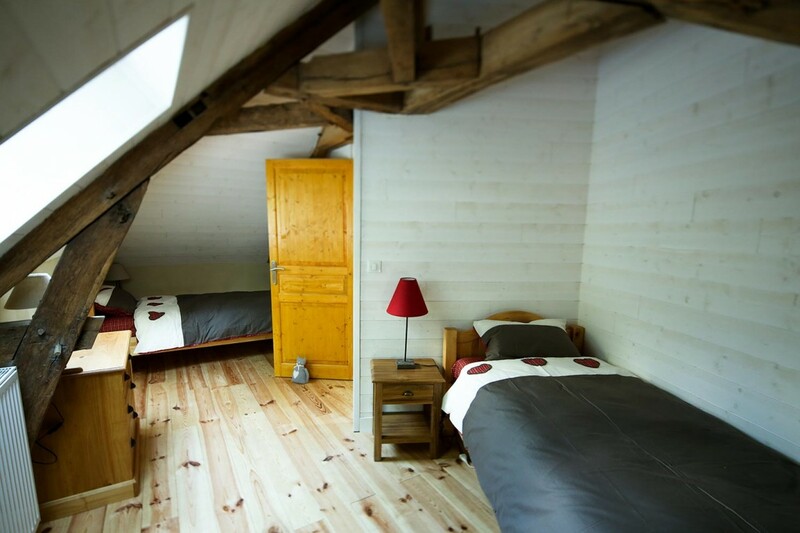 In the room “home of the world”, more romantic style, the attic is covered with wood and extended balconies. You will find sweetness and rest (140cm bed & TV). To enjoy stress free charming private garden and the summer evenings, sunshade, barbecue, tables, chairs and sun loungers are available.